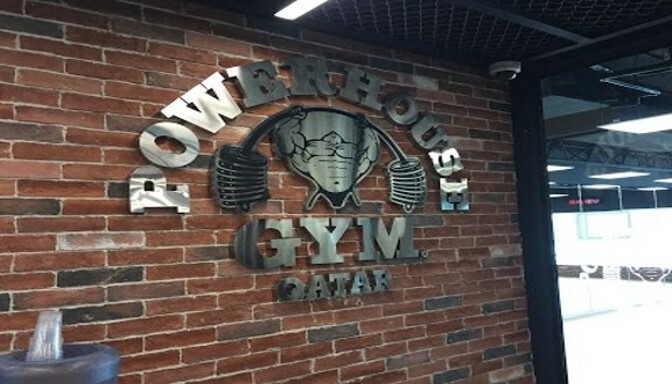 The Powerhouse Gym brand is one of the top leaders in the fitness industry with presence in over 20 countries worldwide. ASINVENT awarded the complete IT, CCTV & AV infrastructure for the new fitness center in Qatar. The scope was to design, delivery, installation, configuration and integration of complete network infrastructure, CCTV, Background Music, Digital Signage, IPTV & IP telephony system including all the large format displays. ASINVENT were able to deliver the project as per schedule, thanks to the hard work and commitment of our dedicated and skilled staff to keep this project on track and to meet our commitments with the client. ASINVENT is proud have been chosen by PHG to design and deploy this project.